Wildflower Honey flavor is a reflection of where the hive was located and where the bees decided to travel to pollinate nearby crops. 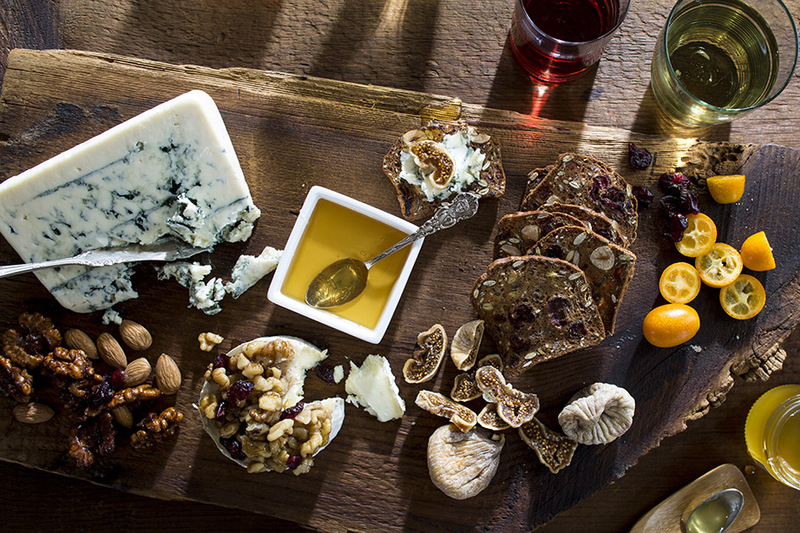 This bright golden honey is rich and delicious with hints of honeysuckle and jasmine. Pure, raw, and Star K Certified Kosher. 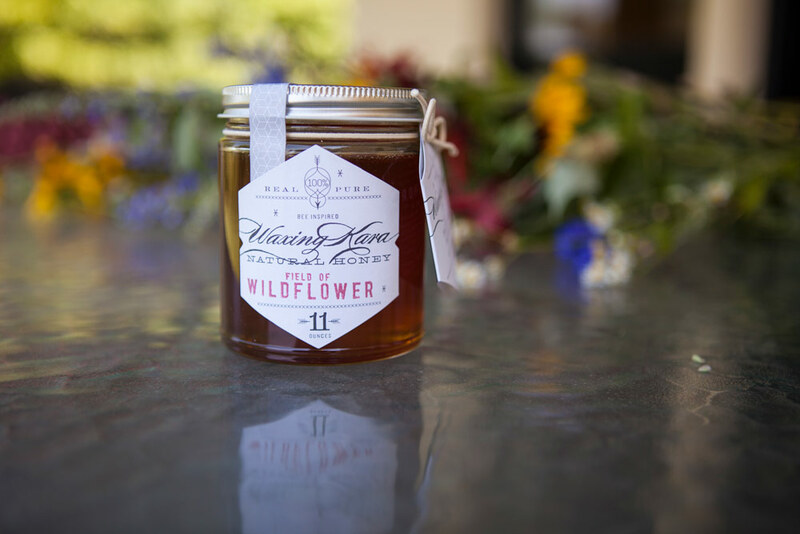 Wildflower Honey is a sweet and delicious. Honeybees travel up to six miles to collect nectar from indigenous wildflowers and carry twice their weight in their honey belly back to the hive. 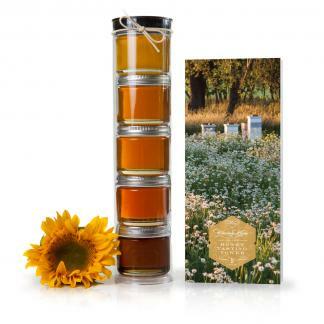 This honey comes from the nectar of a variety of plants that bloom in the summer months. 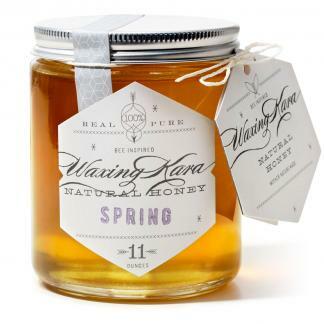 With light, sweet, almost fruity notes, this honey is delicious over top of ice cream, pancakes, and in tea. Use it to sweeten smoothies or cocktails, and add it to oatmeal and fruit. Great with blue cheese and cashews paired with a pinot noir. 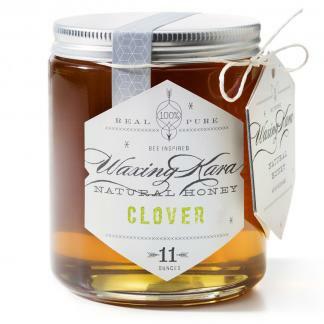 This honey is also delicious on Warm Peach Oatmeal, Greek yogurt with granola, in baked goods, tea, and coffee. Need more ideas on what to do with raw honey? Try our Gluten Free Apple Pie or try our dairy-free Chia Seed Pudding recipe. Naturalists promote eating small amounts of wildflower honey each day to introduce tiny amounts of pollen into the immune system. It is said that this will strengthen the immune system and help fight allergies. While there is not enough scientific evidence to fully back this, we have faith in the power of honey. Recently, a master beekeeper informed us that as long as the honey is raw, it can be from anywhere to help ease your allergy symptoms. 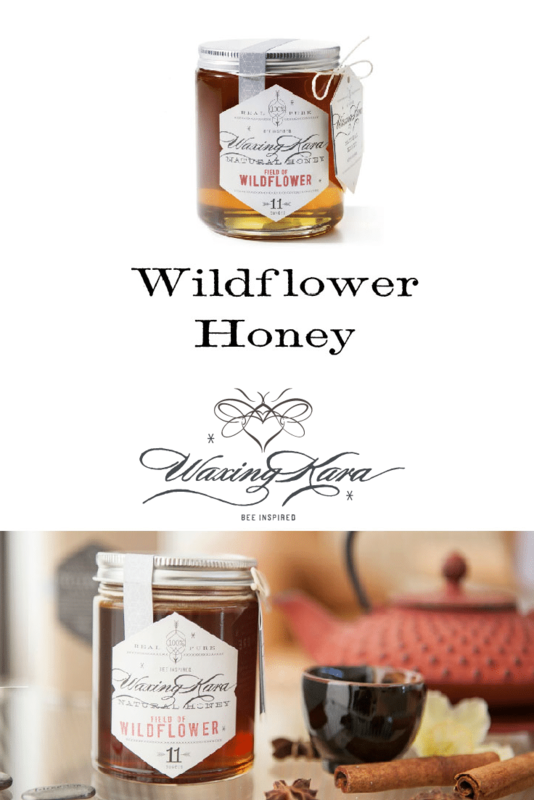 Our most recent batch of Wildflower Honey came from Pennsylvania. This harvest was done in midsummer, so the honey is lighter and sweeter than previous batches. Honey harvested in the spring and summer months is full of pollen from spring-blooming allergens, which might make this just what you’re looking for if you have the sniffles. Featured in Sweet Peach Blog. I’m don’t typically write reviews of products. But I felt compelled to write one this morning. I have been eating the Wildflower Honey for over a year now, typically on my oatmeal and yogurt and in my tea (and sometimes right off the spoon with nothing else.) This morning, as I opened my jar, the actually smell of wildflowers overwhelmed me. I could literally picture the field of wildflowers. Feel free to roll your eyes, but I dare you to not open a jar of this wholesome goodness and NOT be transported. I always breathe in the first smell when I open the jar, but this morning I felt I needed to share that feeling with others. Yes, it is expensive, but so incredibly worth it. Great flavor. Store brands do not even come close to it. My son loves the taste of this honey. He is a very picky eater.